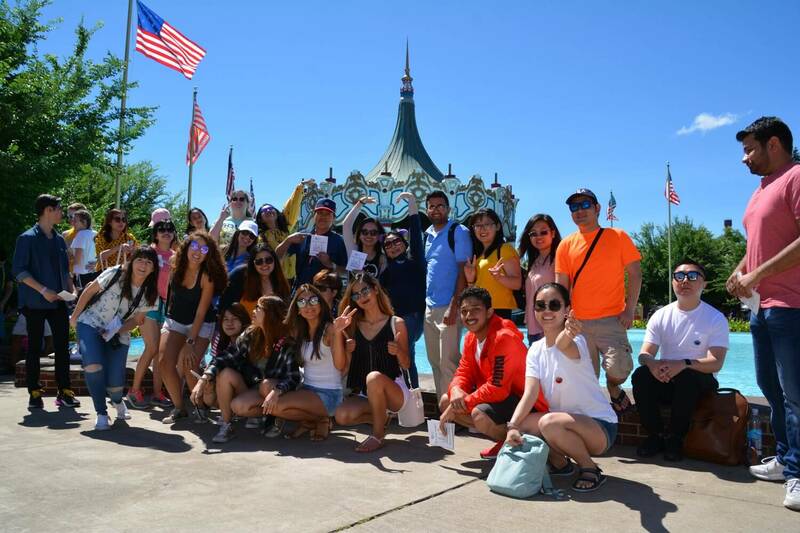 Midwestern Career College (MCC) is pleased to welcome international students to our campus. Whether you are looking for Vocational English as a Second Language to improve your English skills or you want to gain vocational training in any of our healthcare technology and business programs, we are here for you. Midwestern Career College is a Student and Exchange Visitor Program (SEVP)-certified school and is eligible to enroll F-1 students. Our international admissions counselors are available to walk you through our application and admission process, answering any questions you may have. Non-U.S. citizens or residents who would like to study at a U.S. institution and are submitting an MCC application from abroad. International Transfer Students Applying from the U.S.
Non-U.S. citizens or residents who a would like to study at MCC and are transferring from another US school. U.S. citizens or permanent residents (green card) who would like to study at MCC. Non-U.S. citizens or residents who would like to study at a U.S. institution and are seeking to change their status to F-1 International Student.